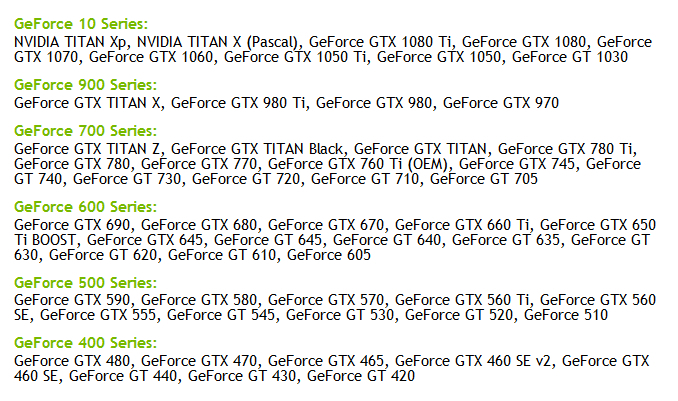 - NVIDIA RTX Technology: NVIDIA RTX supports the Microsoft DirectX Raytracing (DXR) API on NVIDIA Volta and Turing GPUs. - Vulkan 1.1: This driver release provides full support for the new Vulkan 1.1 API and passes the Vulkan Conformance Test Suite (CTS) version 1.1.1.2. Includes interoperability with CUDA 10.0. - Vulkan HDR for Windows: This driver release supports the Vulkan VK_EXT_swapchain_colorspace and VK_EXT_hdr_metadata extensions allowing applications to output HDR content to HDR displays via the Vulkan APIs. - NVIDIA Control Panel: System Info shows Boost Clock values (instead of Base Clock) for Turing and later GPUs. Game Ready Drivers provide the best possible gaming experience for all major new releases, including Virtual Reality games. Prior to a new title launching, our driver team is working up until the last minute to ensure every performance tweak and bug fix is included for the best gameplay on day one. NVIDIA Control Panel (3D Settings). Added clarification that the Triple Buffering setting is intended for OpenGL only. Provides the optimal gaming experience for Darksiders III. Updated GeForce Experience to 3.16.0.122. Monitor refresh rates higher than 30 Hz cannot be applied on 4k monitors. Frame Rate Limiter 2 may not work. 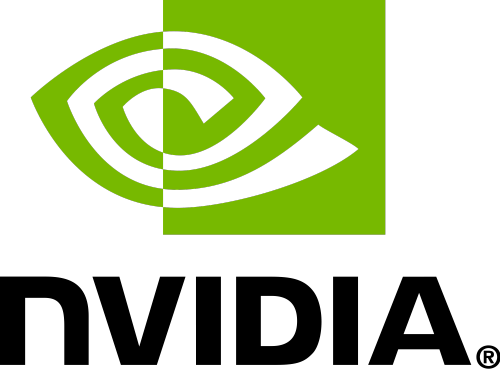 [Turing GPUs]: Event ID 14 error may occur if CSM is disabled in the system BIOS. [GeForce TX 650]: Shadowplay recordings are corrupted. [G-Sync]: G-sync may not disengage after exiting games. set to 30x or greater.